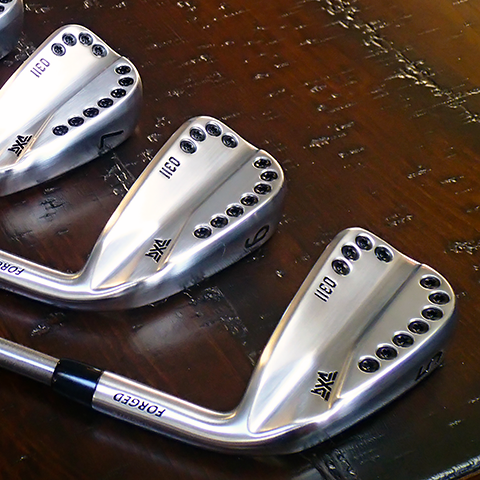 "I recently purchased a set of PXG irons that were custom fitted by Frank Viola of Ace of Clubs and I can tell you that this man is a professional who pays attention to detail throughout the process. He informs you right from the start how long it takes and during that period I communicated with him more than a few times and he answered me promptly and with courtesy .I didn't know that he PURE's each club thereby giving you a perfectly fitted club and that is paying attention to detail. After playing my first round with my irons, it confirmed that Frank got it right for me. The sound and feeling at impact spells confidence. I highly recommend Ace of Clubs for a custom fit club."